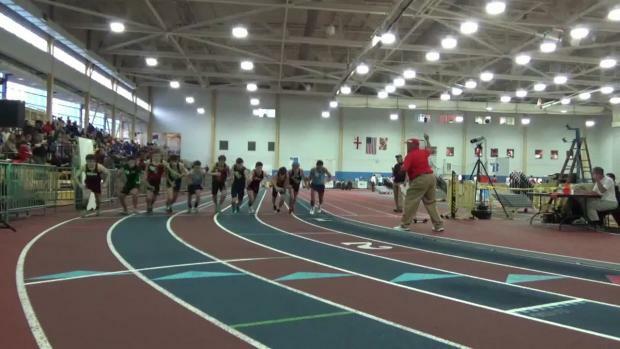 Don't wait - check out raw performance lists for the 4A state championships based on regionals results! 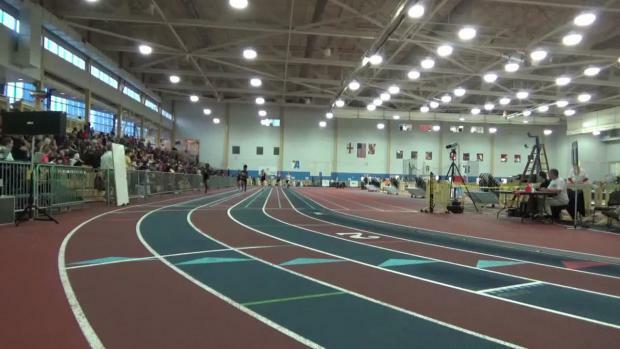 Check out top 50 boys and girls rankings in each 4A region heading into regionals week! 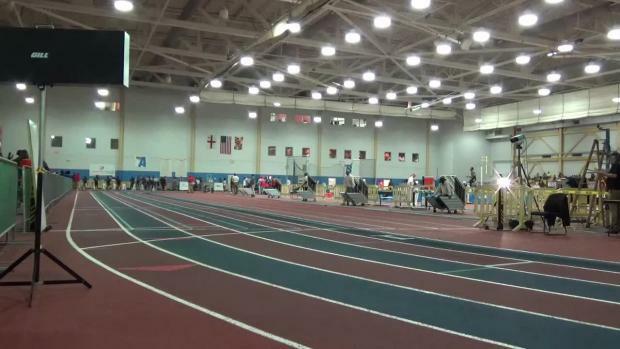 Find all of our 2016-17 indoor regionals coverage right here! 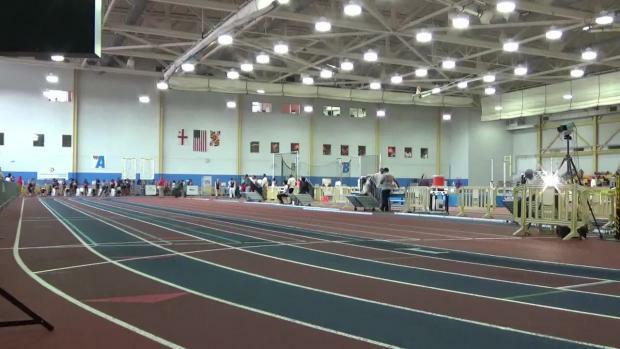 Heat sheets for Tuesday's regional meets at PG in the 4A Central Regional and the Baltimore Armory in the 3A East Regional. 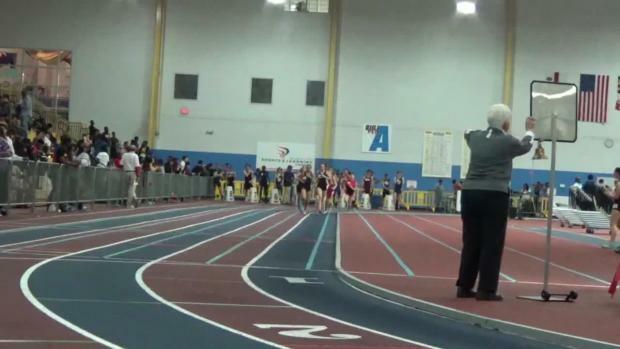 Check out over 4,300 photos taken from the 4A Central Regional on Tuesday, February 7th at the PG County Sportsplex. 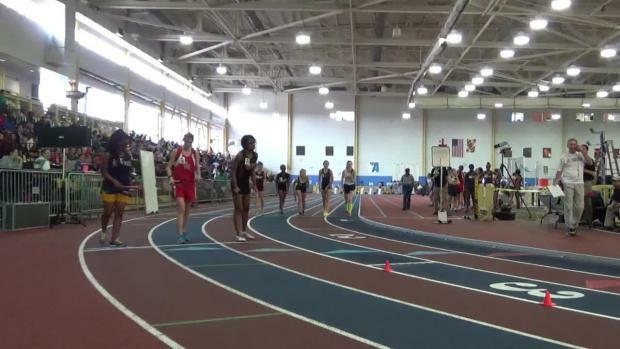 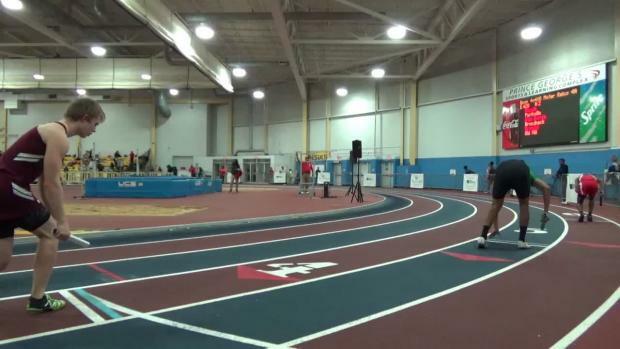 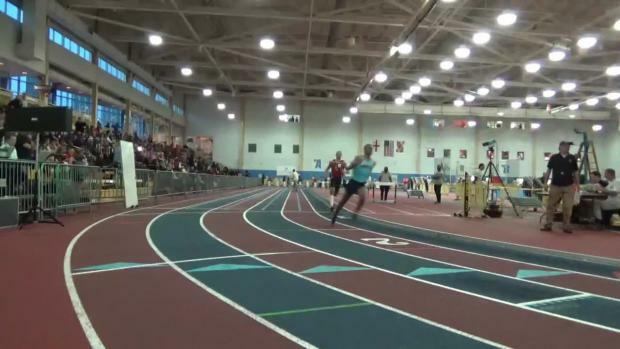 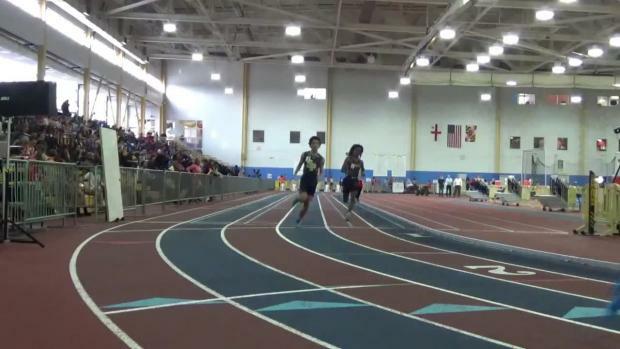 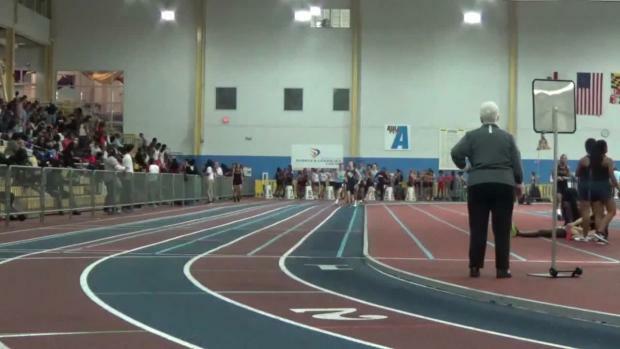 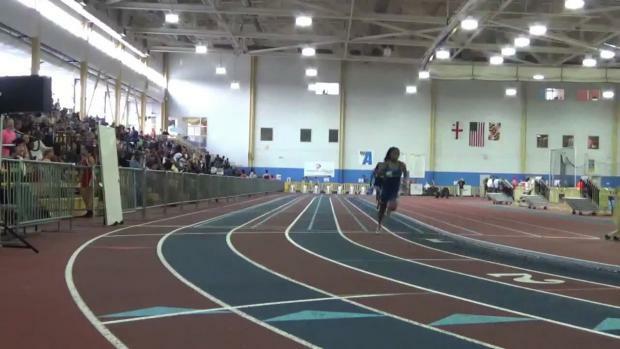 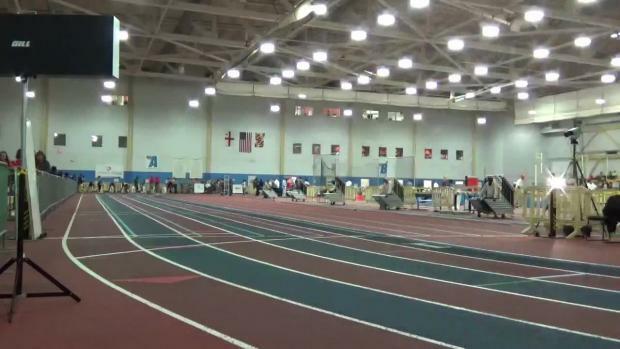 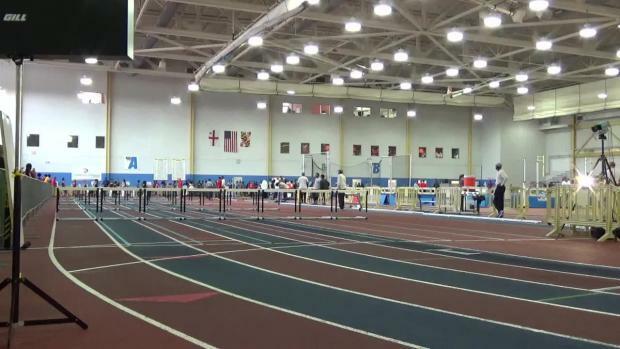 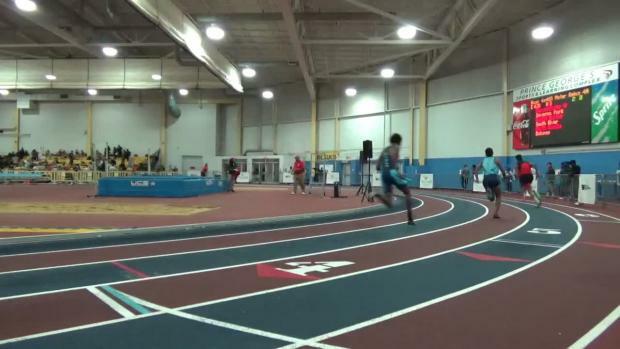 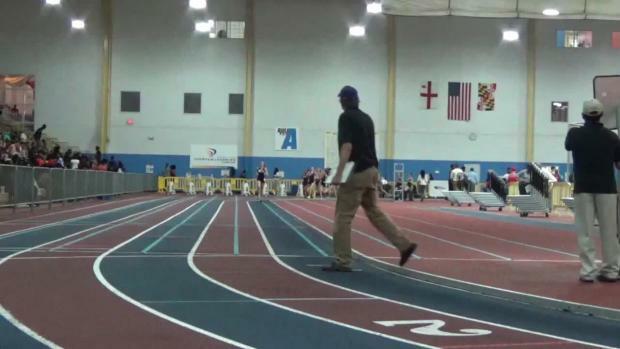 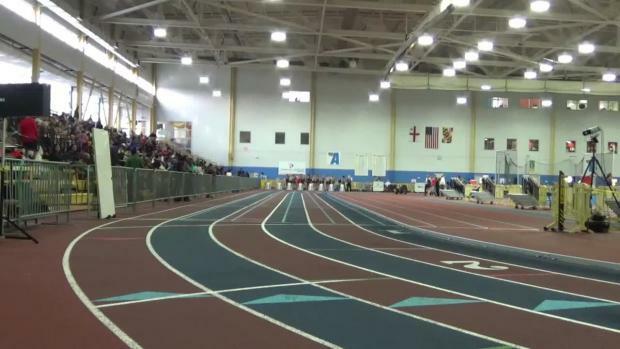 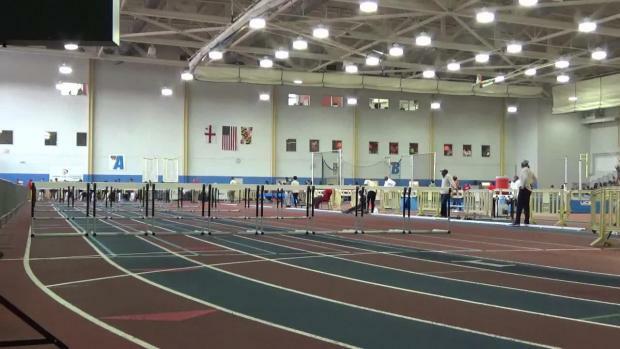 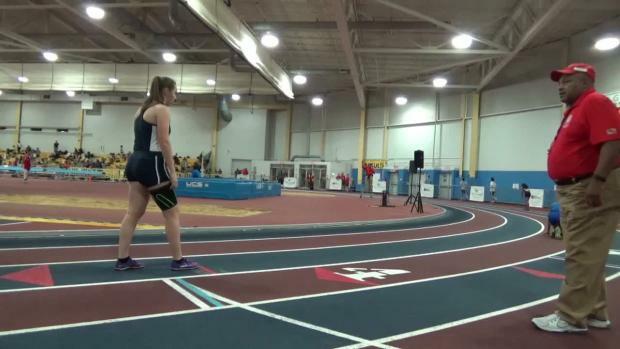 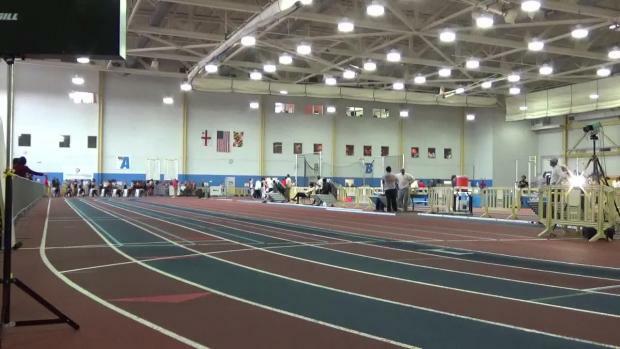 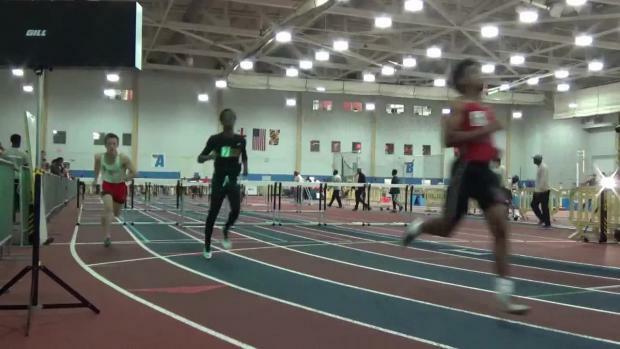 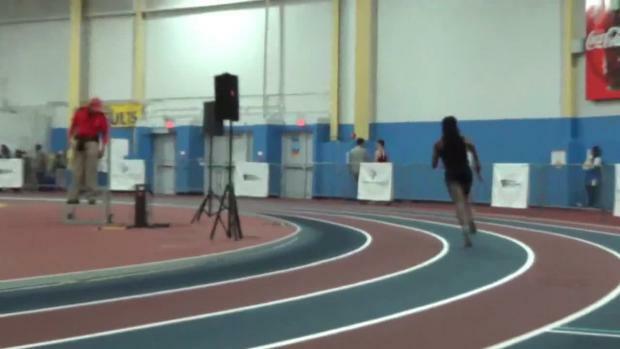 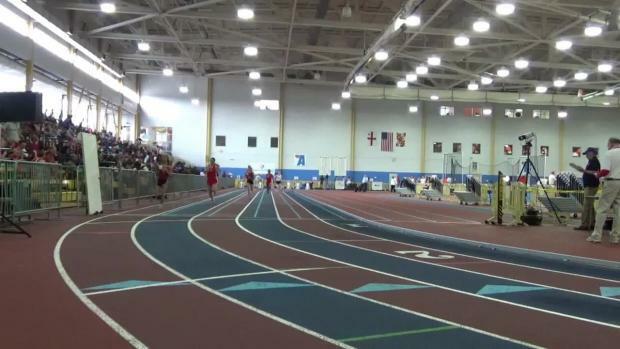 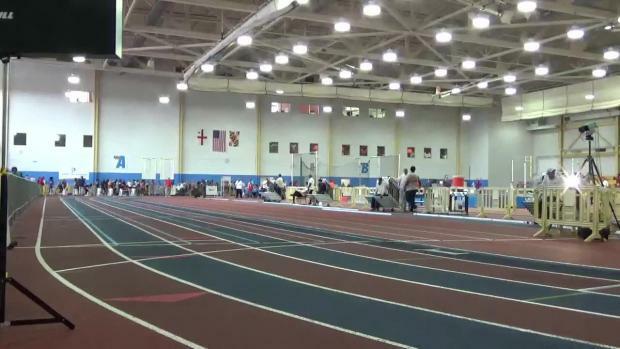 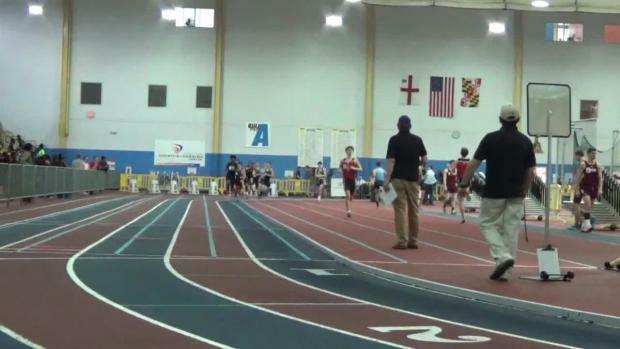 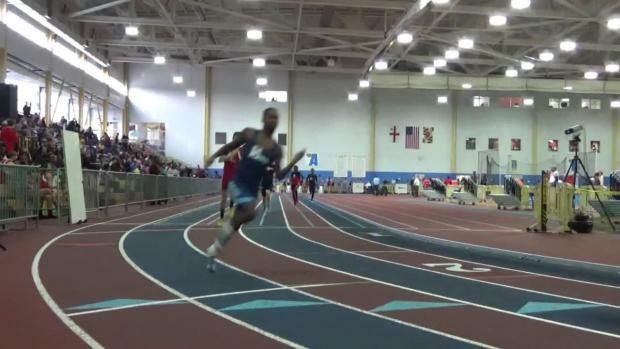 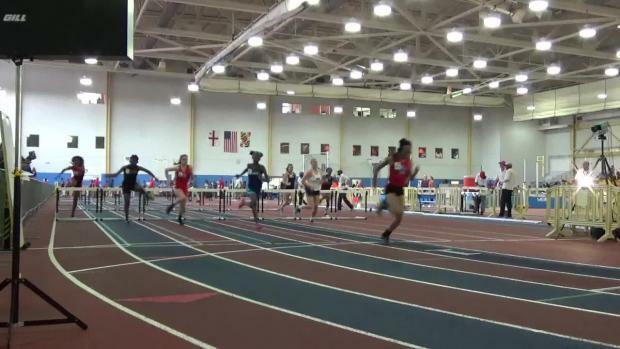 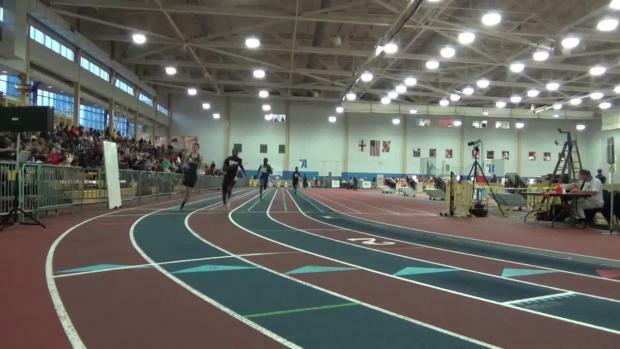 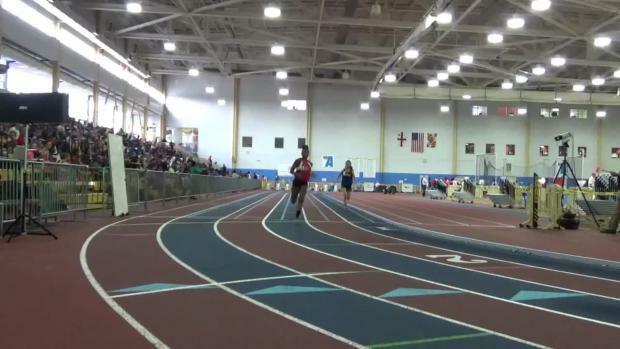 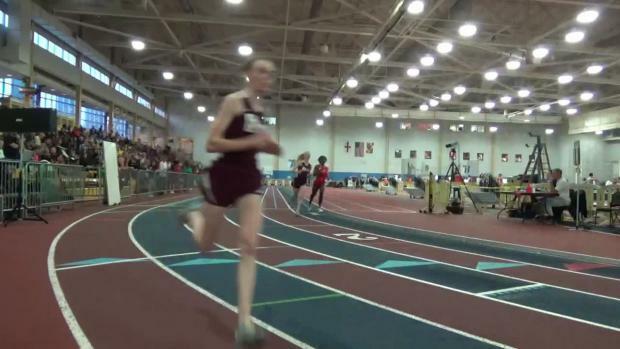 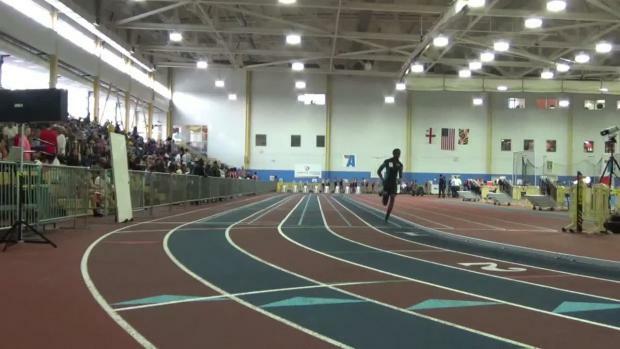 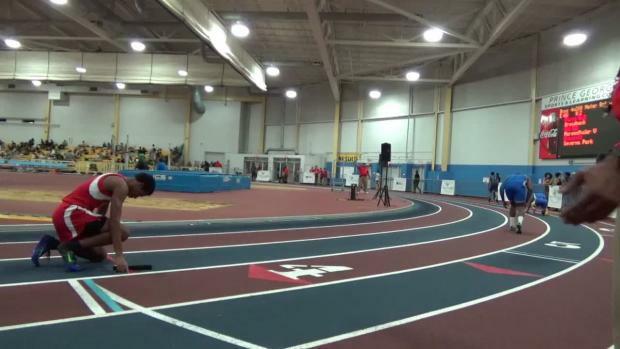 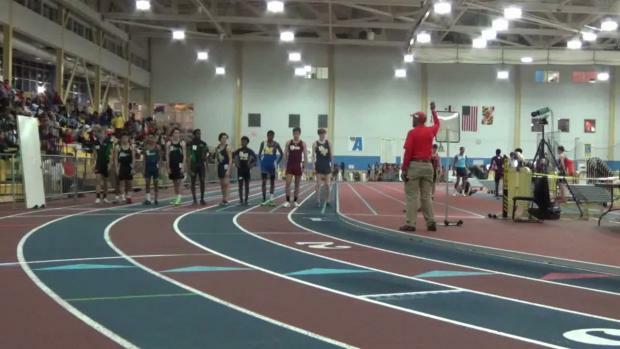 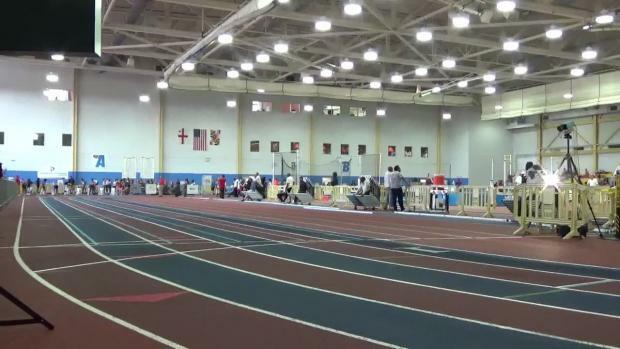 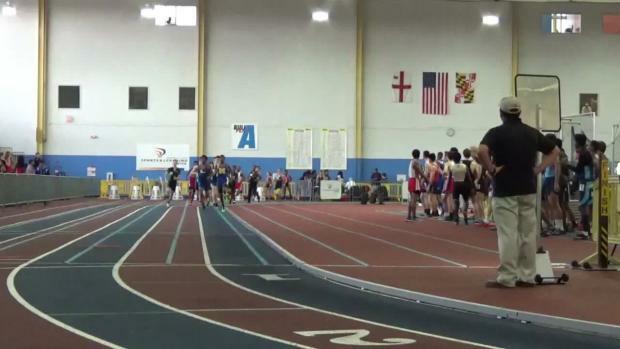 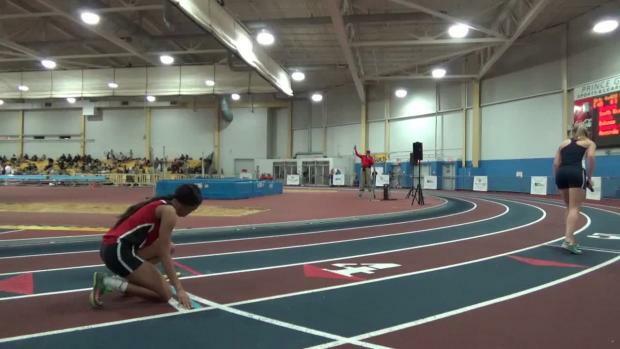 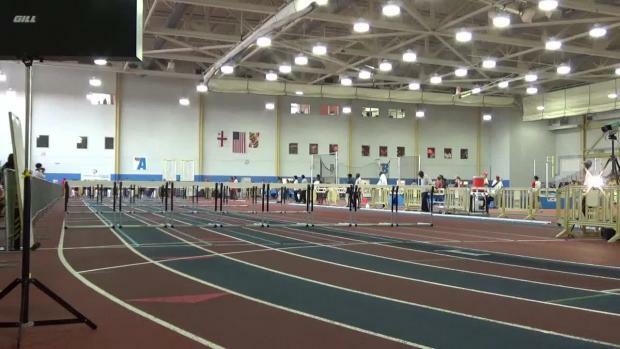 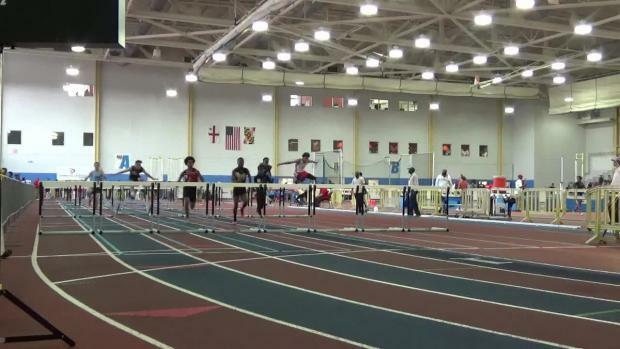 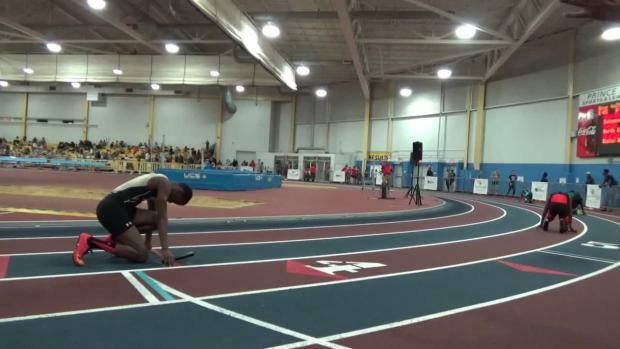 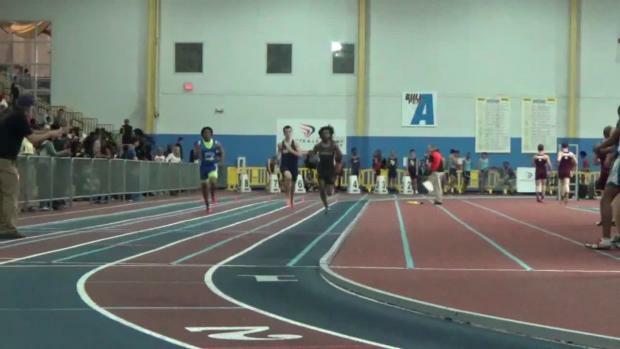 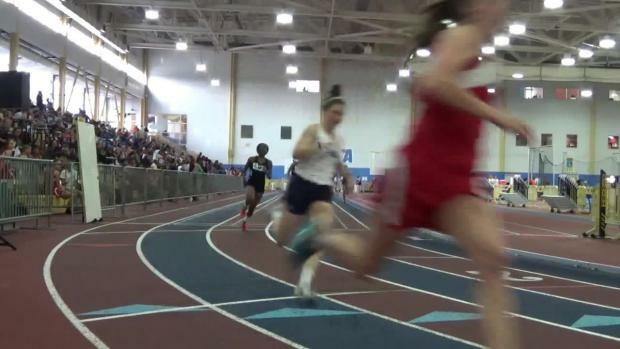 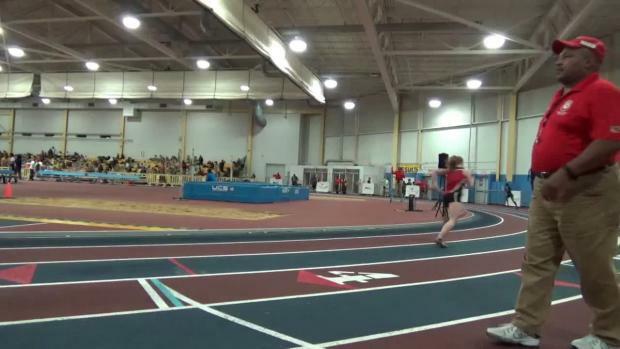 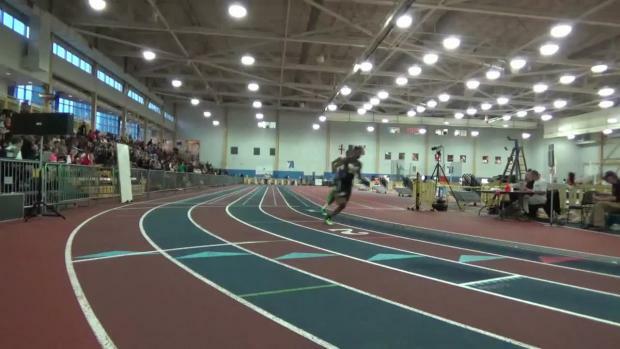 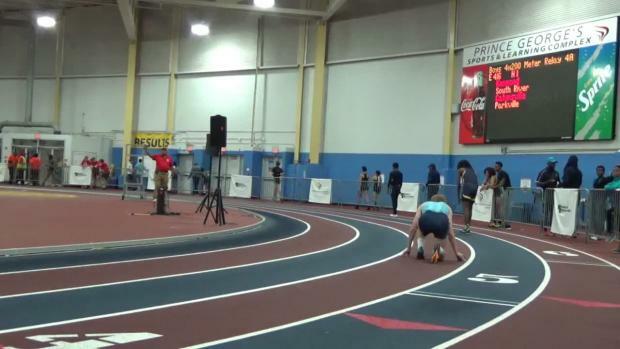 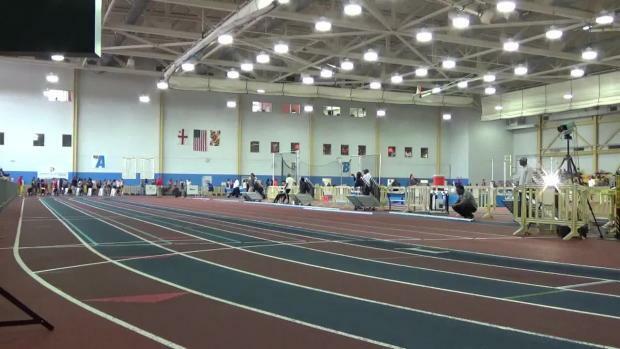 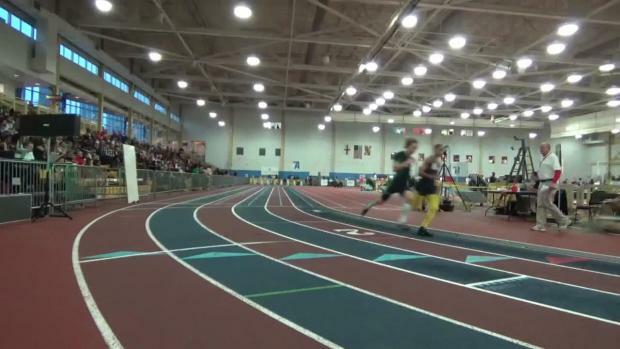 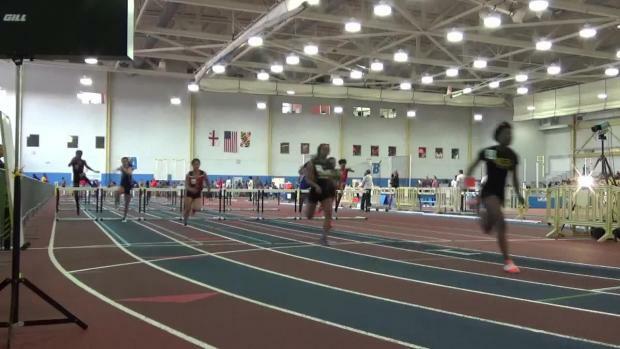 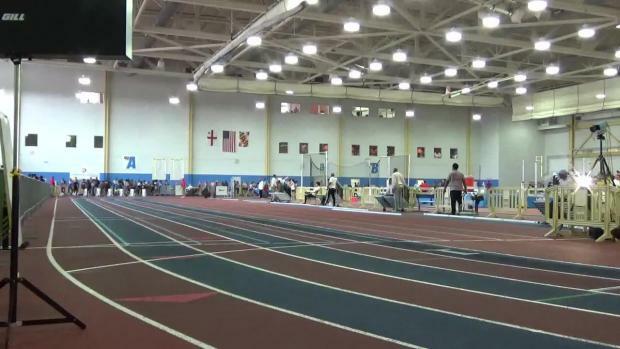 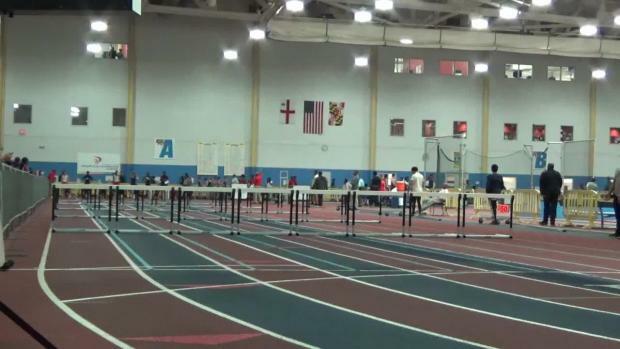 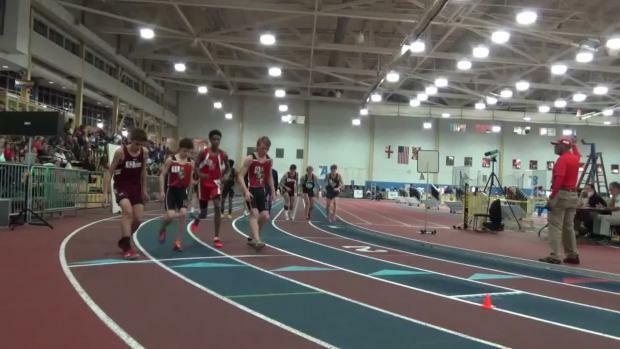 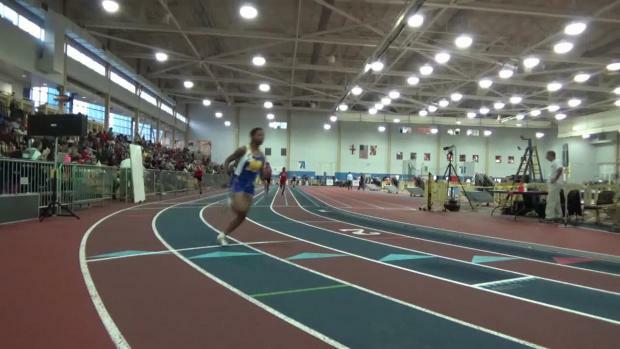 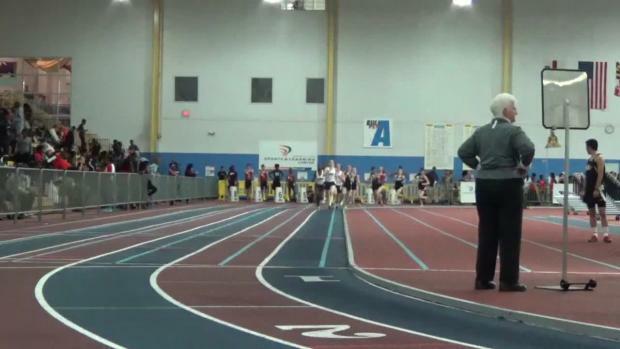 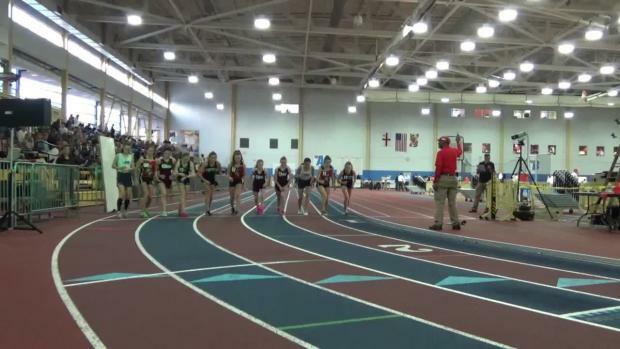 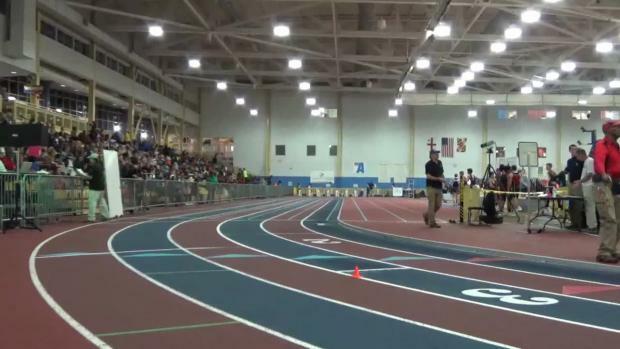 Watch race videos from Tuesday's 4A Central Regional at the PG County Sportsplex.